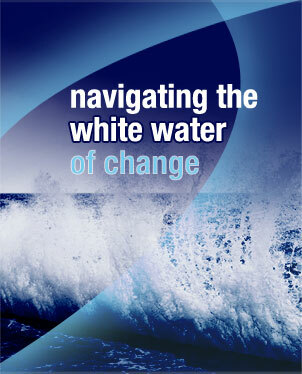 Organisations today face a permanent white water of change as a result of fast moving social, economic and organizational conditions. More than ever before there is a need for business to leverage resources to realise benefits. White Water Consulting can assist you in the achievment of business benefit through exceptional project managment.